The smartphone market is pretty hot right now. With top notch phones (no pun intended) coming up every alternate day, we as audience are certainly enjoying the attention. Well, we have another news in the pipeline for you. 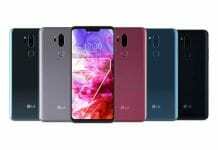 LG is expectedly working on its 2018 lineup of smartphones. Another report from AndroidHeadline claims that company is in the works to launch another flagship other than G7. The phone we are talking about might be the successor to LG V30S ThinQ, called V35 ThinQ. The report says that the smartphone will feature a 6-inch OLED display with a taller form factor sporting an 18:9 aspect ratio. 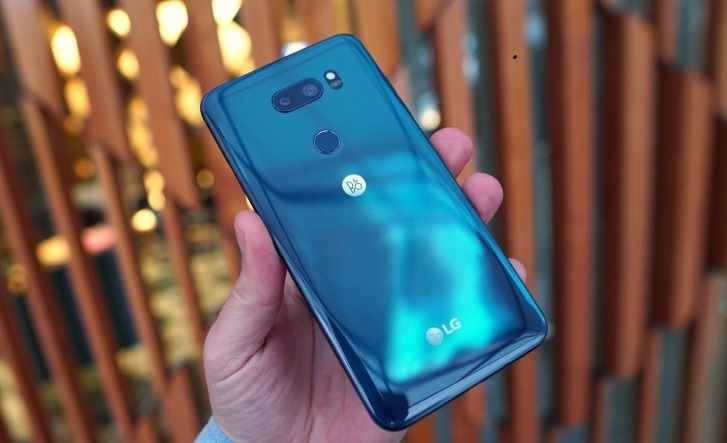 The phone is tipped to not include a notch on the display, unlike the LG G7 ThinQ which is also in the pipeline. The LG V35 ThinQ will sport an edge to edge design with an 80 percent screen to body ratio. The company’s new addition to the V series is expected to be robust like other V series phones. 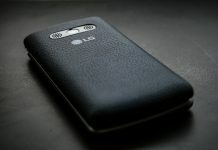 The color options that might be available for the device may sport Black and grey. Coming to the back of the smartphone, the device will reportedly feature a dual camera system. Both the cameras are going to be upgraded with 16MP sensors. The primary camera will come with a glass lens, f/1.6 aperture and 10-bit HDR compatibility. Furthermore, the secondary camera is said to be a wide-angle lens with a 107-degree field-of-view. The phone is expected to be powered by a Snapdragon 845 under the hood. The smartphone will be coming with LG’s own ThinQ. ThinQ is LG’s artificial intelligence which can up to some extent match the human brain powers in some conditions. The AI can be used largely for image processing on the device and other tasks like a better response from an assistant. 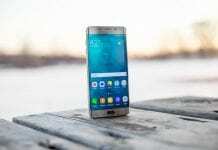 Coming to audio, the smartphone is expected to feature a 32-bit Hi-Fi Quad DAC just like the previous V series phones. The DAC will gain some advancements and will be providing better audio experiences than the previous gen phone.